Imagine our surprise to stumble across Jŵrnal- a website and cohort of craftspeople that celebrates the vibrant Welsh craft and artisan food scene. It was like coming home, and think of all that petrol that we will save in the future. We discovered that the attraction was mutual, and we were thrilled to get a mention in this month’s Jŵrnal newsletter. Have a look and see what you think. 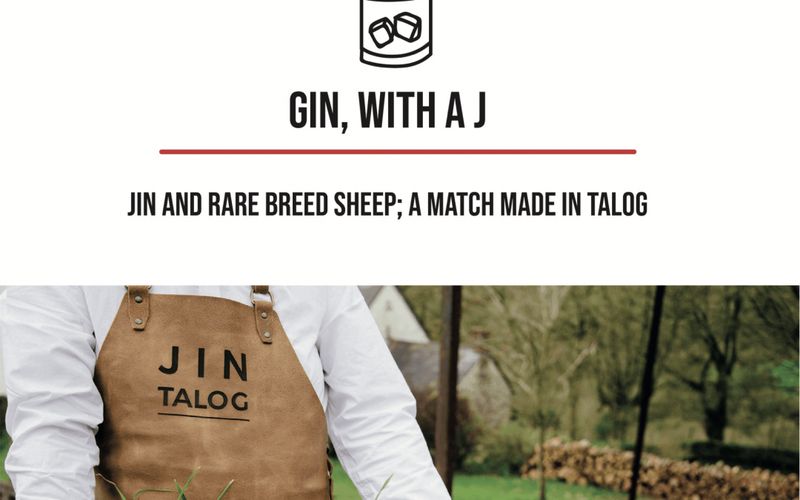 So many small producers are doing exactly what Jin Talog is trying to achieve- putting time, care and love into doing something very specific, very well. There is so much to discover all over Wales, and so much happening even in this part of Sir Gâr. Lledwch y gair! Spread the word!